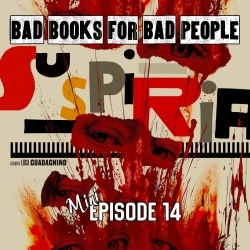 Jack and Kate go off-mission for this very special episode in which they work through their feelings about the Luca Guadagnino-helmed Suspiria remake. 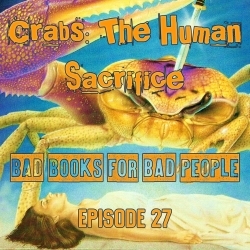 Risk the boop of death and join your hosts on this emotionally-fraught journey. Be warned that SPOILERS ABOUND!